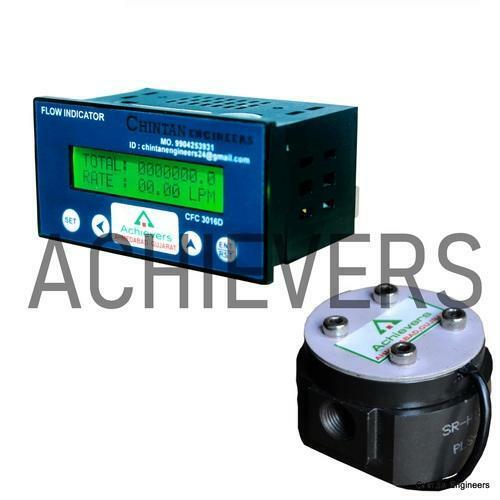 We are engaged in offering Fuel Consumption Meter to our valuable customers. These Fuel Consumption Meter are manufactured from high quality materials that are sourced from trusted vendors of the industry. Owing to their longer functional life and robust design, these products are highly demanded. 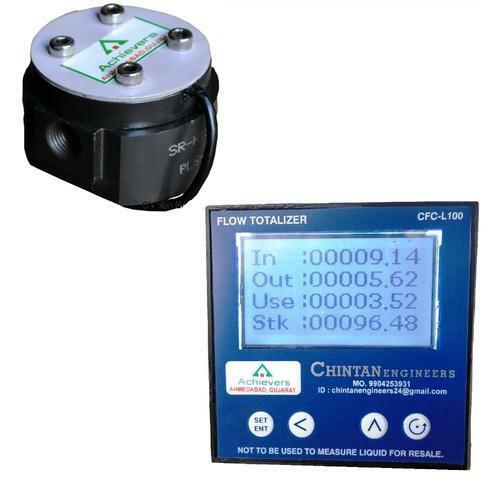 We are leading suppliers and manufacturers of Truck Diesel Engine Flow Meter.Available with us at industry leading prices, these products are highly demanded for their optimum performance and low maintenance. To ensure high standards of quality, the raw materials used in the manufacturing of the offered products are procured from trusted and reliable vendors of the industry. We are offering wide range of Vehicle Fuel Consumption System. 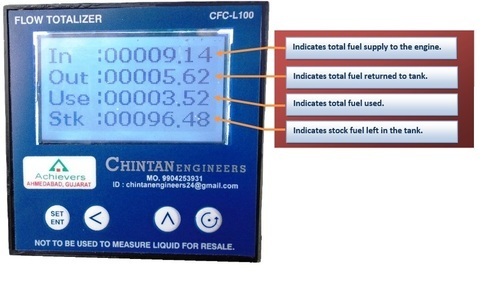 Offered Vehicle Fuel Consumption Meter Can Be installed on engines of various trucks , cars and other construction vehicles. Our vehicle fuel consumption system has been designed to calculate total fuel consumption in diesel engine for trucks, cars, buses and many other vehicles.